Once a dream, now a reality, Vivienne Westwood has released a follow-up to the iconic Tiger bag from her AW01/02 collection Wild Beauty. 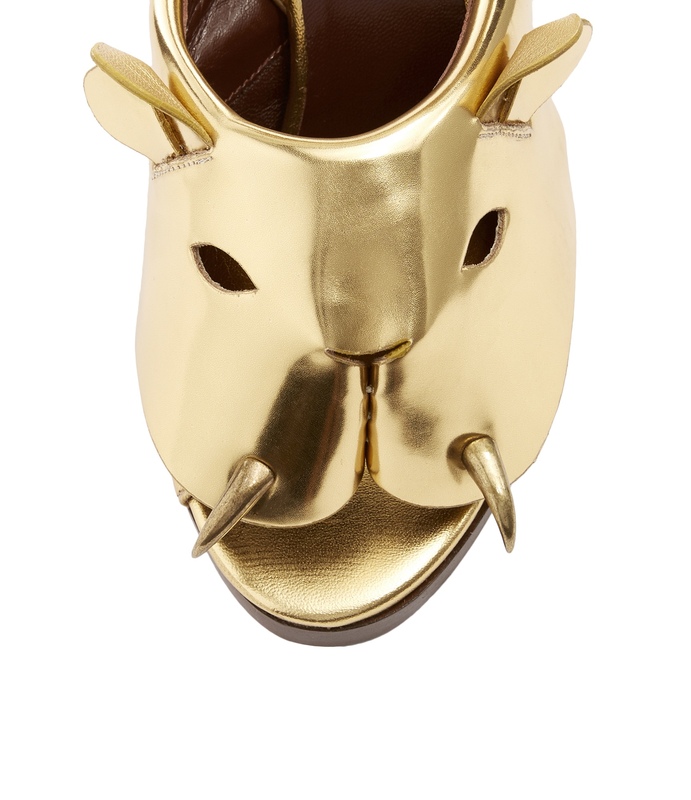 Much like the original bag, the shoes feature a fierce face with fangs and folded ear details. Available in a variety of colours from red to black pony skin, our top pick has to be the mirrored gold leather. If it’s good enough for Carrie Bradshaw on her wedding day, it’s good enough for us this holiday season.